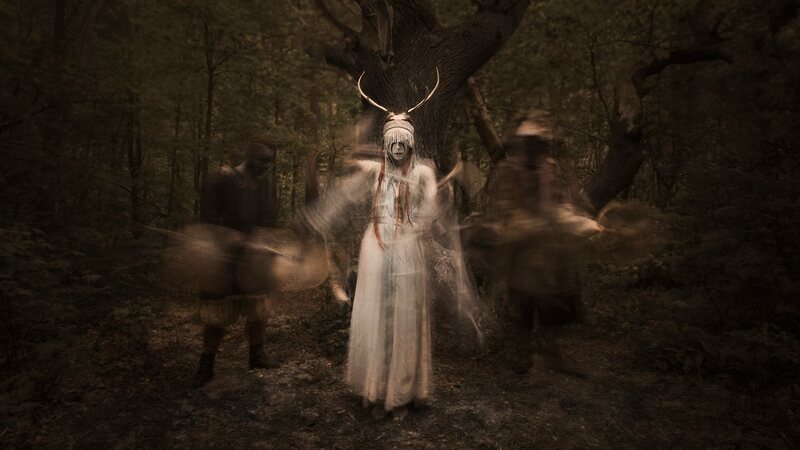 Historical, medieval Northern European experimenters, Heilung have finally unveiled news on their second studio album, which is set for release at the end of June. Futha, will be the long awaited follow-up to 2015’s Ofnir. And although no concrete music has yet been released, fans have been treated to this brief but wonderfully intense teaser. You are defied not to want to hear the album after watching this. Futha is set for release June 28, 2019, via Season of Mist. To hear Heilung‘s previous work, visit their Spotify and Bandcamp pages. For all other news and info, visit their facebook.